One common attribute of all biochars is that they are primarily composed of recalctrant carbon that can persist in soils for decades to millennia, but because there are many ways to produce biochars from many different feedstocks, the chemical and physical properties of biochar vary dramatically from one char to another. Biochar is a soil amendment that is produced when organic waste material is partially combusted in the presence of limited oxygen. 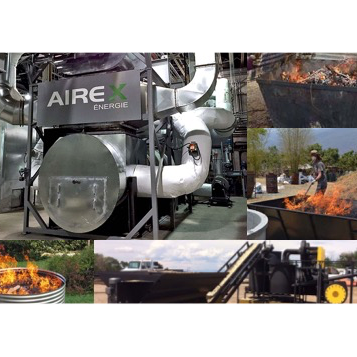 Biochar can be used by itself or can be blended with other soil amendments to address a wide range of environmental and agricultural challenges. These applications include improving soil health, remediating polluted soils, sequestering carbon, lowering greenhouse gas emissions, and improving soil moisture. 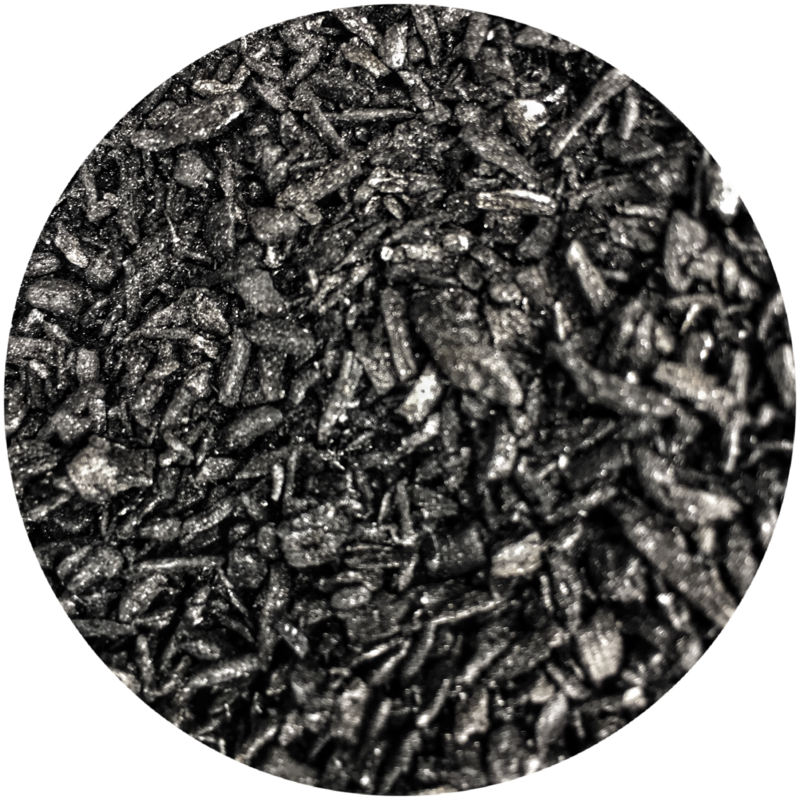 The feedstock from which the biochar is produced influences the structural and chemical properties of the biochar. Biochar produced from agricultural residues tend to have more nitrogen and potassium than biochars produced from wood residues. The nature of the carbon in the feedstock changes during charring, but the general architecture (charchitecture!) of the char resembles the feedstock. The charchitechture impacts pore size and volume. Thus, feedstocks can determine how much water is adsorbed by the char, and how microbes interact with the char surface. 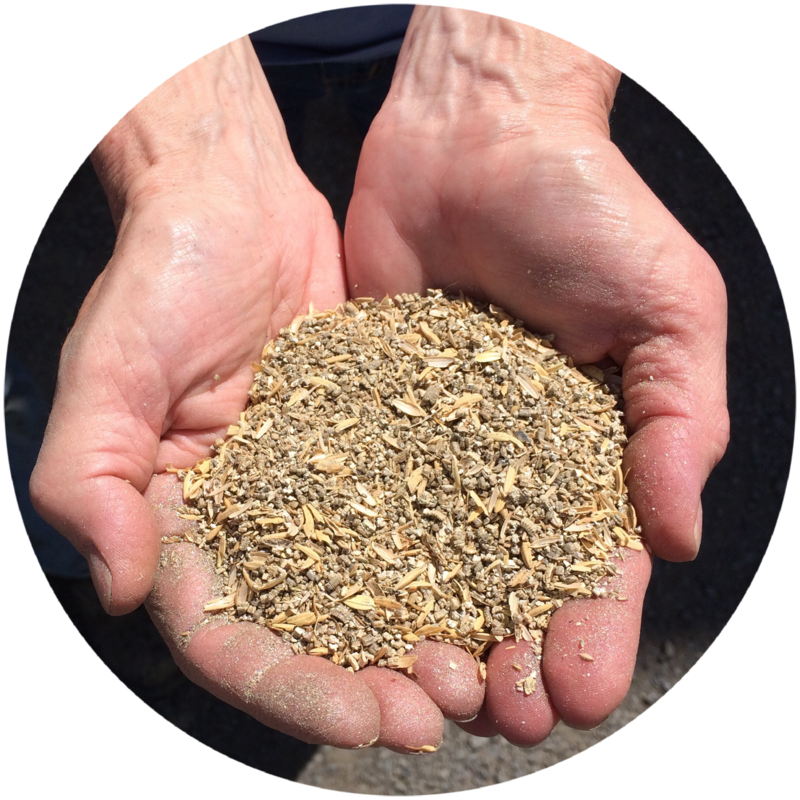 Common feedstocks in the Pacific Northwest are wood and straw. 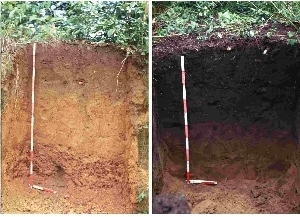 The method by which char is produced also impacts the way that a char interacts with soil. For example, even though the architecture of the feedstock impacts micropores, the production conditions determine the nanopore structure, which contributes to the overall surface area and binding properties of the char. Production conditions also influence the amount of carbon in a char that is present as fixed, volatile, or as ash. This can impact the pH and determine how the char interacts with water. Learn more about production technologies, from backyard pits to commercial scale operations, here. 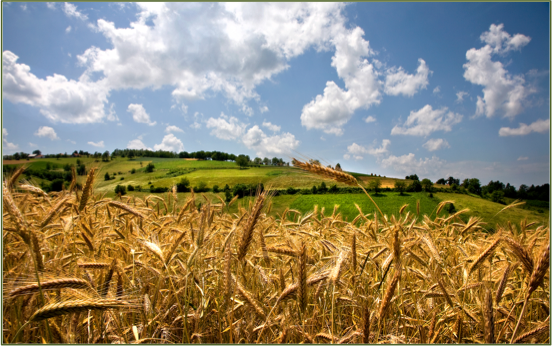 Biochar has been used for millennia to improve soil health and plant productivity. A well-known example is the terra preta soils found in the Amazon basin. These pre-Columbian soils are characterized by very high concentrations of low-temperature charcoal and other organic matter. Discovery of the terra preta soils spurred early biochar research and suggest that benefits from biochar-based amendments persist for quite some time. Other examples of pre-Columbian charcoal-based soil amendments are found in Europe, Asia, Africa, and Australia.